Sorry I’ve been quiet… a LOT has been preoccupying my mind in the past few weeks. I have such a big story to tell that I desperately need to share because it has put my family and I through such awful anxiety (and risk) .. I feel I can’t keep quiet about it much longer. Life isn’t black and white- it’s bloody grey too and that is where we fall. We are NOT a number, we are a family..
I’m tearful, I’m angry, I’m worried, I’m scared and I’m so very, very tired..
More weight off! 3 lbs this week so that is 8 lbs of the 19 lbs I put on over Christmas shifted..
Just a QUICK UPDATE…. things are crazy busy ..
PS I’m gonna start at the track again! I miss walking so much! Two things to celebrate today! First, yesterday was weigh-in day and I lost 5 lbs which is a great start to losing the 19 lbs I put on over Christmas! It will be off in no time!!! Secondly, just now, my little old blog got it’s 1 MILLIONTH VISIT, yes that’s 1,000,000 visits in total now (between 2,000 to 8,000 per day) which basically means there are a lot of people out there interested in eating in a simpler, basic way and also interested in recipes from the WW2 era! 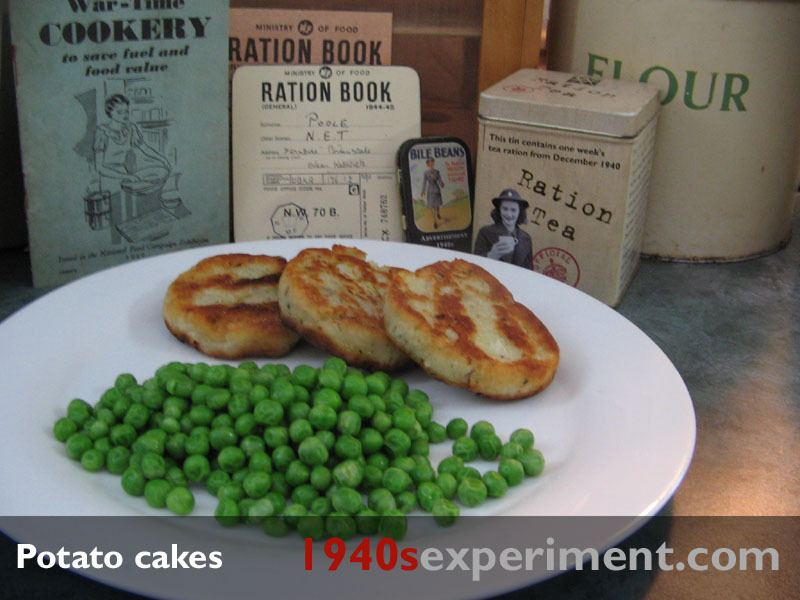 Thank you to everyone who continues to pop in now and again and is kind enough to leave a comment or try a recipe for themselves or share one of the 1940s Experiments pages.. Thank you to Paul and Wendy Savage who used this recipe successfully at their WWII themed New Year’s Party and were kind enough to share it with me. 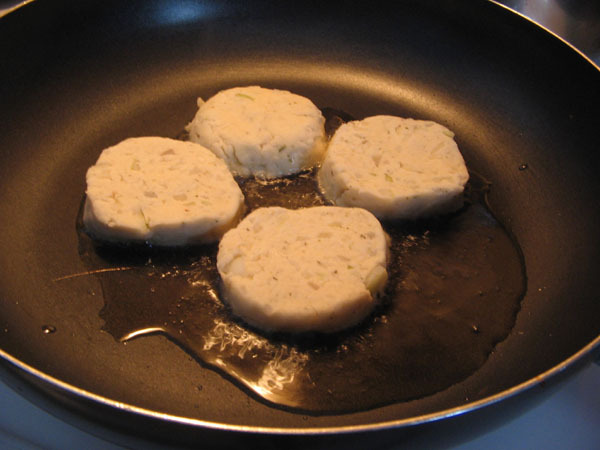 I used 1/3 rd of the ingredients below using some left over mash and that made several potato cakes which I pan fried. They were DELICIOUS!! I loved my lunch today!! 7oz margarine – or vegan substitute. 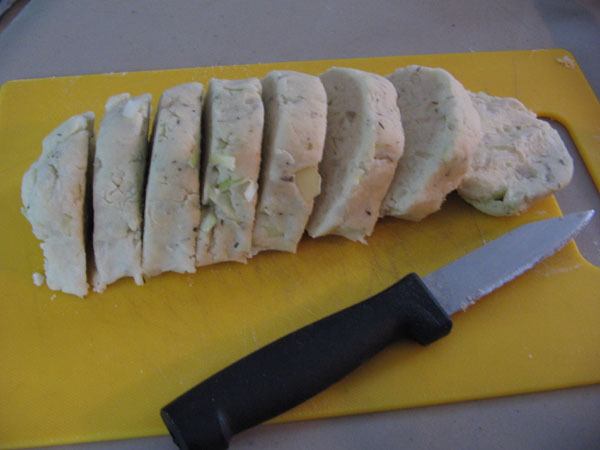 Mash potato with remaining margarine and beat together with the onion & flour. Season to taste. Cook in oven at 200 c or gas mark 6 for 15-20 minutes (until golden brown) or alternatively pan fry. So the last time I weighed myself was December 5th and I had lost some lbs after a gain and was back down to 225 lbs. But as Christmas got closer and I was baking more and eating more I could feel things getting tighter. So I’m going to make Friday mornings my regular weigh in date and can’t wait to be hitting the track again..
199 lbs here we come!! Good luck everyone in your own weight loss resolutions!